Wow! What a story! If you’ve never seen African driver ants coming through the forest, or stepped on their warpath inadvertently in your open sandals, then you’ve got something coming! … Source: Billions of Africans – Ready to Take over the Planet! 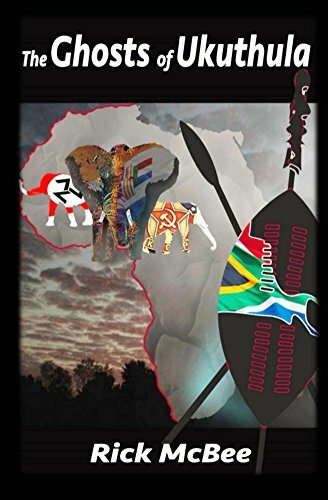 Holiday Gift Time – Africa Novel and Shell Book still free on a couple more dates! Posted on November 24, 2016 by Richard H. McBee Jr.
Posted on November 3, 2016 by Richard H. McBee Jr.